,ltd is a leader manufacuter of souvenirs arts for many country tourism culture. We are professional in this field more than 15 years with high quality principle. Attend fair Pls contact us for the price of keychain car with your logo or design. A: What is the normal material for the coin and badges9 Q: Normally it can be Iron, brass, copper, zinc alloy, solid silver, solid gold. A: How Can I know the final effect9 Q: 1) Craft effect: we have many designs in stock, we can show you the photos of same craft products to show you. 2) We can draw art-work to show you how is pattern on the coins/bars A: Can I get a sample before makeing a big order9 Q: Yes,after you pay mold fee we can make samples for you . 1 YRS Pingyang Changmao Import & Export Co., Ltd. If you do not see the items you are looking for on the web site, we offer a free sourcing service for those more elusive items. You will get our reply in 24 hours 2. Can we print our name on products9 Yes, please advise the size and Pantone Code of the logo. 5. Do you inspect the finished products9 Yes, each step of production and finished products will be came out inspection by QC department before shipping. 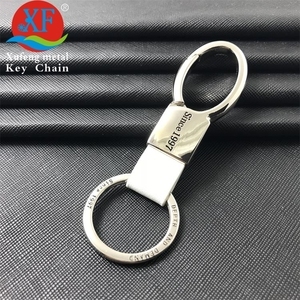 Alibaba.com offers 26,862 logo keychain car products. About 92% of these are key chains, 1% are auto lighting system, and 1% are car freshener. A wide variety of logo keychain car options are available to you, such as carabiner keychain, led keychain, and light keychain. You can also choose from metal, plastic, and rubber. As well as from stainless steel, zinc alloy, and iron. And whether logo keychain car is free samples, or paid samples. 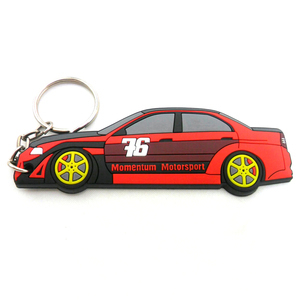 There are 26,862 logo keychain car suppliers, mainly located in Asia. The top supplying country is China (Mainland), which supply 100% of logo keychain car respectively. Logo keychain car products are most popular in North America, Western Europe, and Eastern Europe. You can ensure product safety by selecting from certified suppliers, including 1,264 with Other, 951 with ISO9001, and 365 with BSCI certification.